There’s a great photo of the band on the front cover – it’s highly colourised but quite striking in its effect. 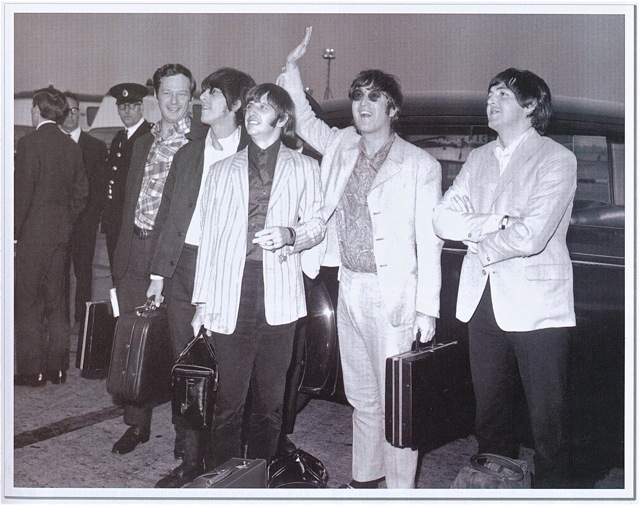 The title words “The Beatles” are printed in silver and so don’t show up too well in this scanned image. Interestingly, nowhere on the front or rear covers, or even the spine, is there mention of the author. You have to go to the publishers details page inside where in the fine print it says “Written by Mike Evans”. I’m not sure why Mike doesn’t get a mention anywhere on the outside of the book. 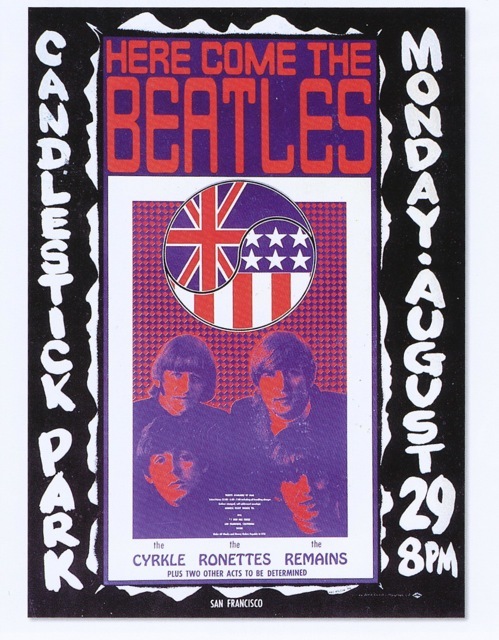 A quick Google search reveals Evans is actually quite prolific having written or edited, amongst many other titles, “The Beatles: Paperback Writer: 40 Years of Classic Writing“, “The Art of British Rock: 50 Years of Rock Posters, Flyers and Handbills“, and “The Beatles: On Camera, Off Guard 1963 – 1969“, so the guy has form. 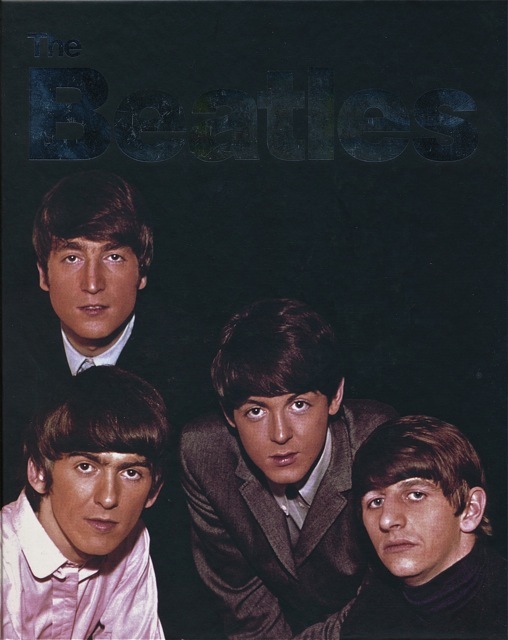 “The Beatles” is chronological in nature and, over 21 chpaters and 224 pages traces the evolution of the band from the early years through to the final chapter called “The Beatles’ Legacy” which brings the story up to 2009 and the release of the newly remastered CD sets – so I’d say it came out in late 2009, although again the book itself does not have a publication date on it. Strange. 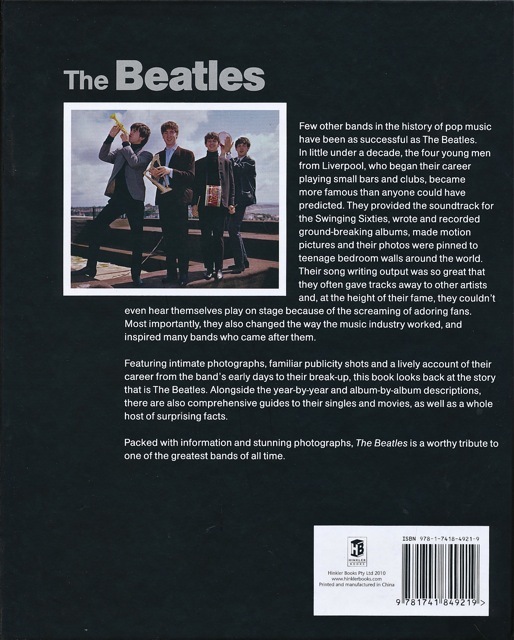 “The Beatles” is published in Australia by Hinkler Books. 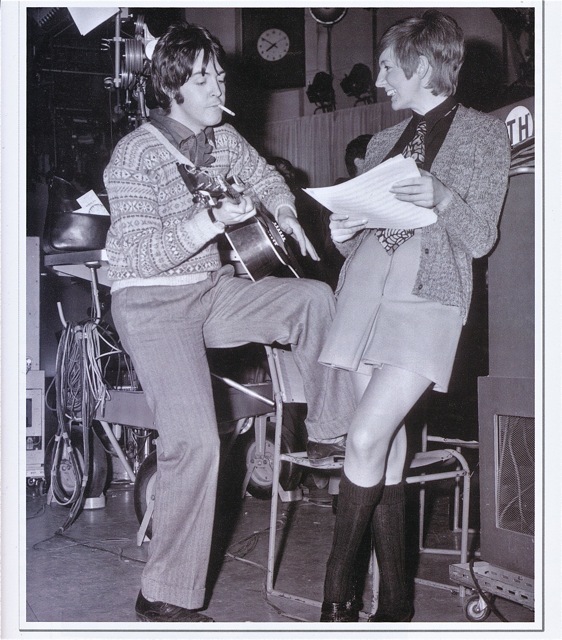 This entry was posted in Beatles, Beatles Books, Beatles Collecting, Beatles Music, George Harrison, John Lennon, Paul McCartney, Ringo Starr and tagged Apple Records, Beatles, Beatles Books, Beatles Collecting, George Harrison, John Lennon, Paul McCartney, Ringo Starr by beatlesblogger. Bookmark the permalink. I’m not sure why the clothes didn’t sell. 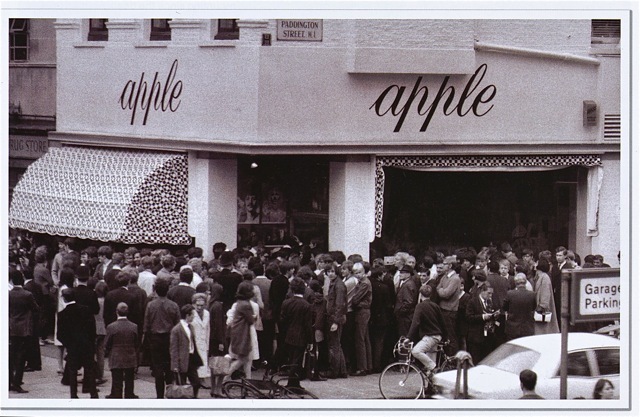 They had the brand, but perhaps the pricepoint was off, or the “gear” being sold wasn’t mainstream enough.